Houston – (April 16, 2019) – Offshore Technology Conference (OTC) names FutureOn, the producer of FieldAP™ – a FieldTwin™ platform application – a 2019 Spotlight on New Technology® Award recipient. Industry leaders Equinor, McDermott and Subsea 7 rely on FieldAP to support their field development planning process – reducing both risk and saving time in their decision-making, while embarking on their companies’ digital futures. FutureOn successfully partnered with Equinor which has provided valuable contributions during the development and maturation of FieldAP. The partnership includes evaluation of the core capabilities by developing real offshore project concepts over the last two years. The OTC Spotlight on New Technology Award showcases cutting-edge technologies solving real subsea industry problems, today and beyond. FieldAP,the first cloud-based data visualization application for subsea field development, securely drives workflow transparency and real-time collaboration between all relevant stakeholders. Regardless of location, FieldAP ensures project managers and engineers have the most current and updated subsea field designs in both 2D and 3D. Through its open API, FieldAP integrates with powerful engineering programs, enabling sophisticated data modeling and engineering simulations within the digital field environment. The Spotlight on New Technology Award is highly competitive, with submissions scrutinized and vetted by a panel of subject matter experts. “We are very proud, at this special Golden Anniversary of OTC, to present these 18 Spotlight on New Technology Award outstanding winners. They are proof that the highway of the future in offshore development is being paved by innovations,” said OTC 2019 Board of Directors Chairman Wafik Beydoun. 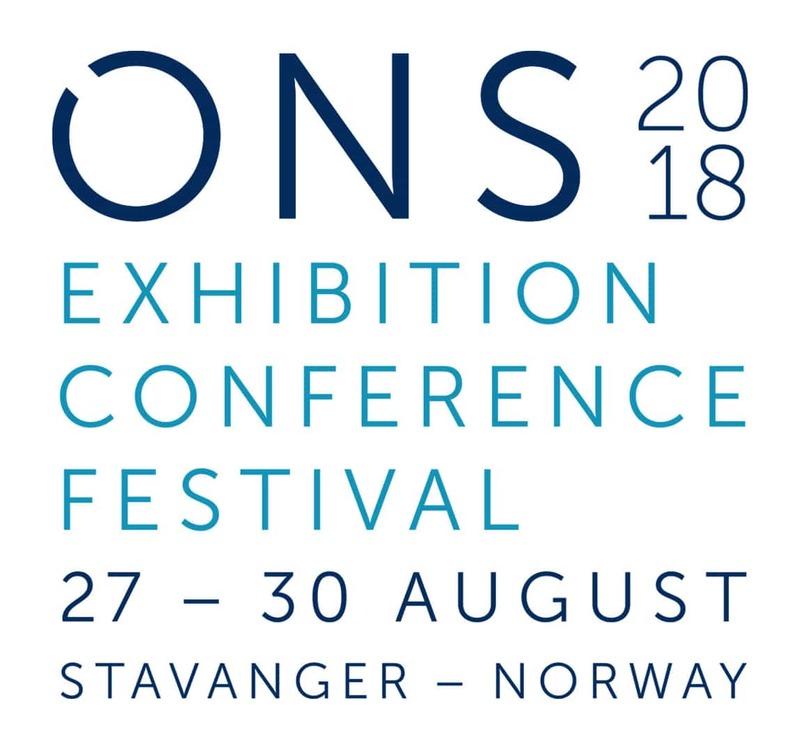 Headquartered in Oslo, Norway with a U.S. office in Houston, FutureOn® is a digital technology innovator enabling customers to see more possibilities for their subsea assets and begin to make more forward-thinking choices. For more information about FutureOn, visit: www.futureon.com and continue the conversation with us on Facebook, LinkedIn, and Twitter. FutureOn®, the producer of FieldAP™— a FieldTwin™ platform application, is a 2019 OTC Spotlight on New Technology® Award recipient. 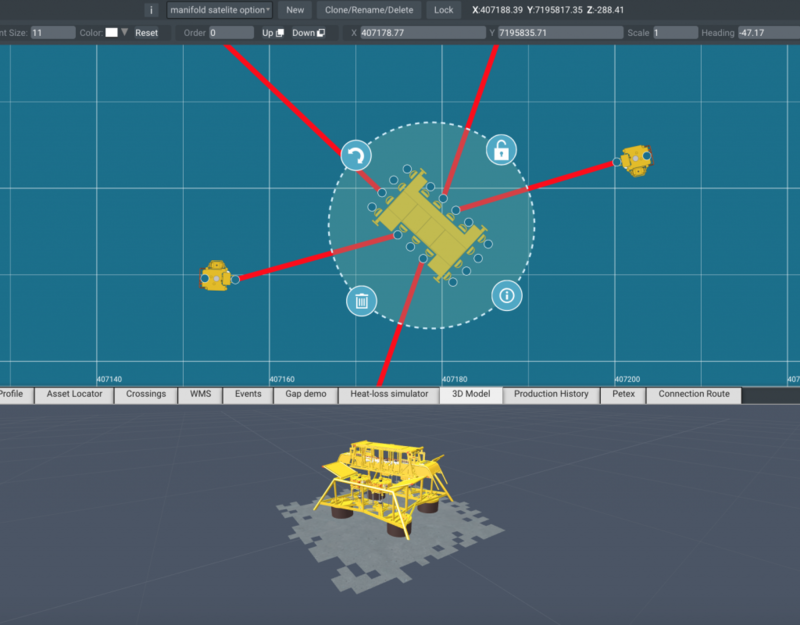 FieldAP is a cloud-based digitalization technology for subsea field development.